A FLIGHT from Spain to Brazil has been forced to return to Spain after a bomb scare. 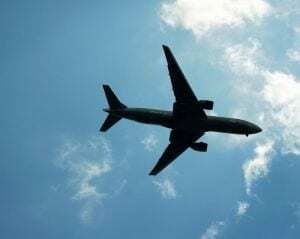 The Brazilian airliner, heading from Madrid to Sao Paulo, was turned around after an hour and a half in the air. 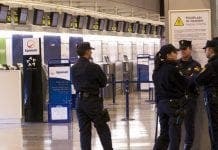 As the flight passed over Morocco late last night, Spanish authorities informed air traffic controllers of the possible bomb threat. The flight landed safely back in Madrid shortly after midnight last night.